Because I am an organization maniac, I’m always looking for easy storage ideas! I like for everything to be in its place, out of the way, and easy to find. 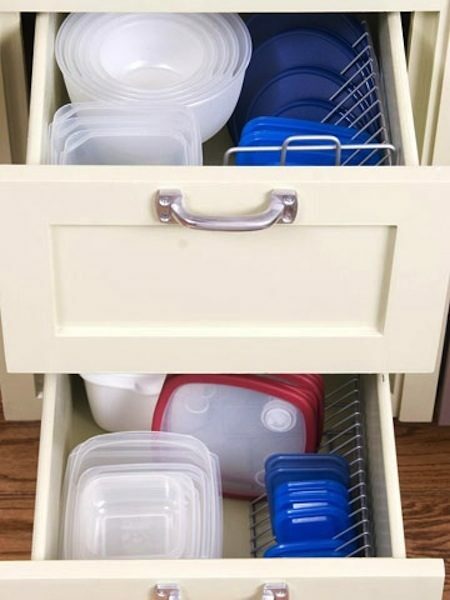 This explains my love for The Container Store, but I’ve discovered that there are actually quite a few other easy and cheap ways to organize and store your belongings with things you probably already have laying around the house or in the recycle bin! There are so many creative and clever ways to store things without spending much time or money at all. Some of these are especially nice for a small home or apartment where you simply don’t have the space to just throw everything in a drawer or cupboard. 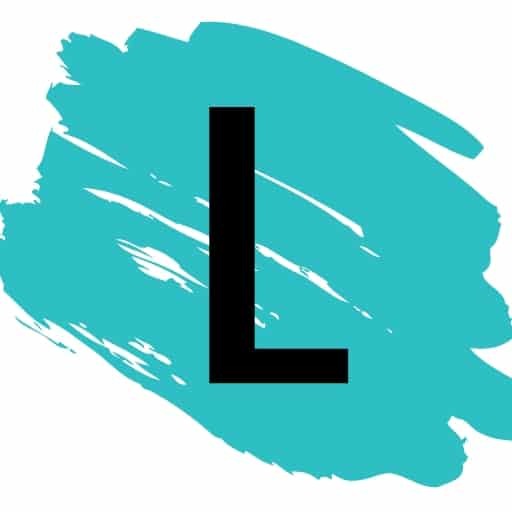 Hopefully, some of these tips will help you in your quest to find room for everything while still keeping it easy to access and use! There’s nothing more frustrating in the kitchen than trying to organize tupperware. Keeping track of the lids is a nightmare! Use a metal CD rack to keep them upright and easily seen. 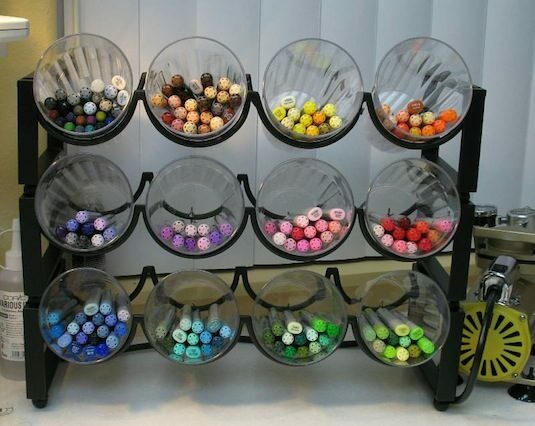 Store the larger lids towards the back and smaller ones in the front to keep them all in plain view. Use stackable wine racks from Pier 1 and cheap plastic cups to store all of your office and craft essentials! Take advantage of vertical space and stack as many as you need to keep your office and craft supplies handy. 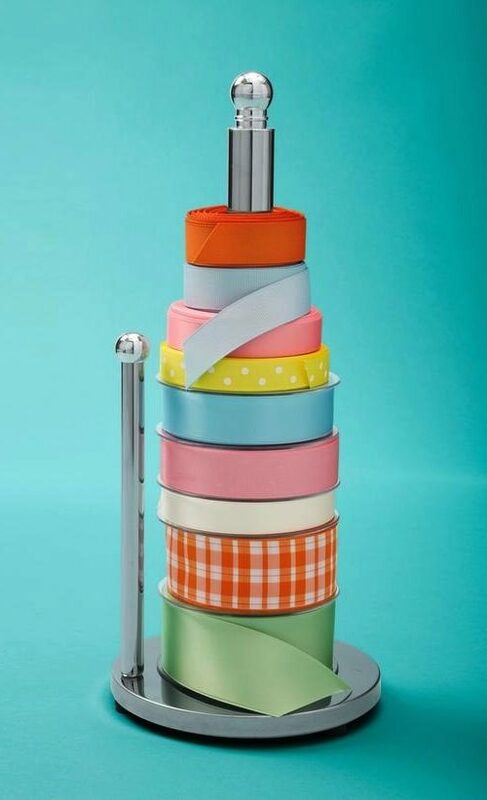 Use a paper towel holder to keep your spools of ribbon organized and easy to get to. I like this idea because you can keep it out on a craft desk or closet shelf where you’re more likely to see it and use it.